ASRC do not offer a breeder's directory, to do so would be biased towards one particular breed or breeder. We do support the responsible owner ship of rabbits as pets, and highly recommend the desexing of all pet quality rabbits. 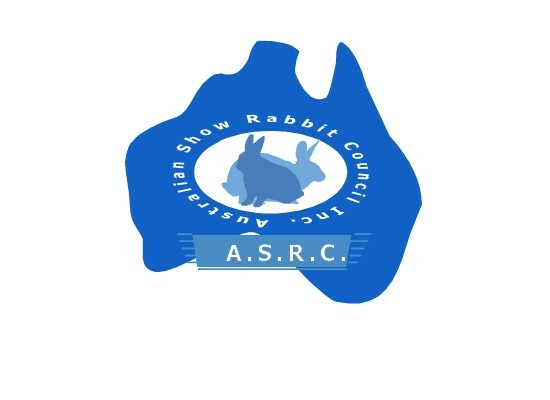 For information concerning the purchase of pure bred rabbits, please contact an ASRC affiliated club in your area. ASRC offers advertising for affiliated clubs and breeders via their bi monthly newsletter. Please contact the Secretary for fees and application form/s.